Marketing is one of the most important areas of any business. Without it a business does not have a future. There are many forms of marketing, and the field has changed in many ways over the past couple of years. 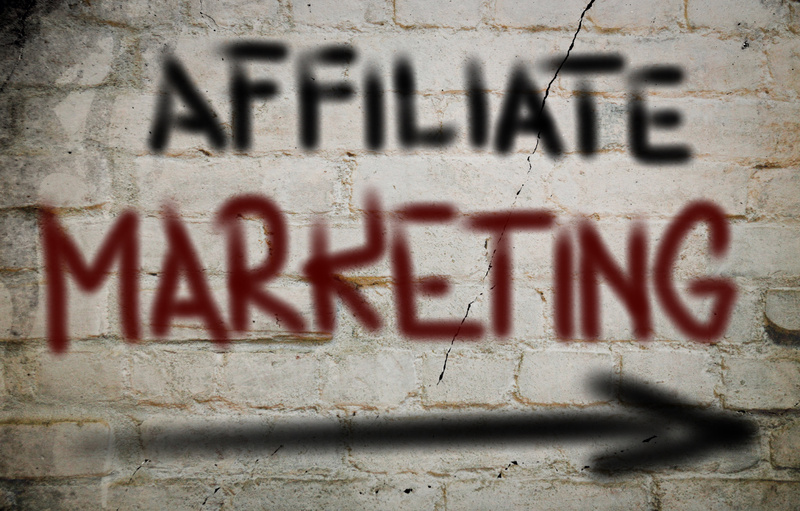 Instead of spending millions of dollars per year on traditional advertising like print and media, many companies are now focusing on affiliate and referral marketing. These strategies have many advantages over traditional marketing techniques. However, there are several things that companies need to keep in mind when adopting a viral referral marketing strategy. 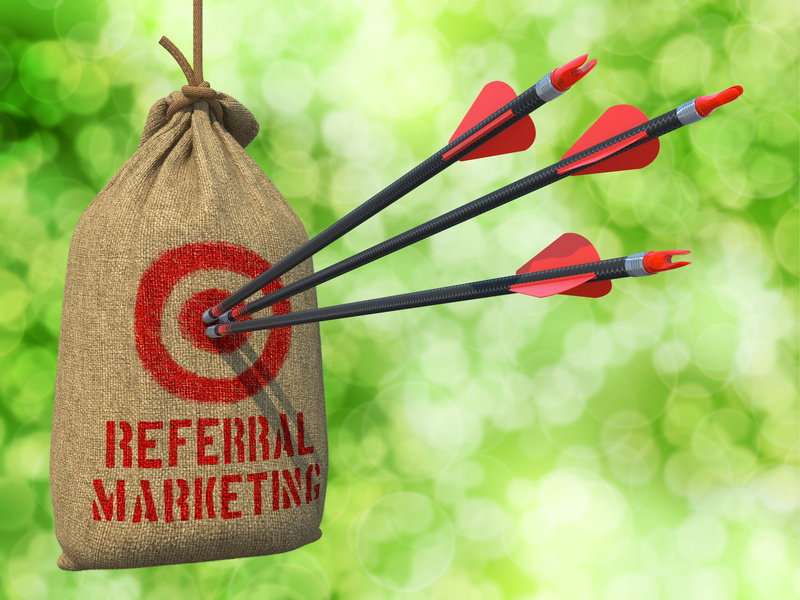 Here are several tips on how to implement a referral marketing strategy and what makes it so great for a business. 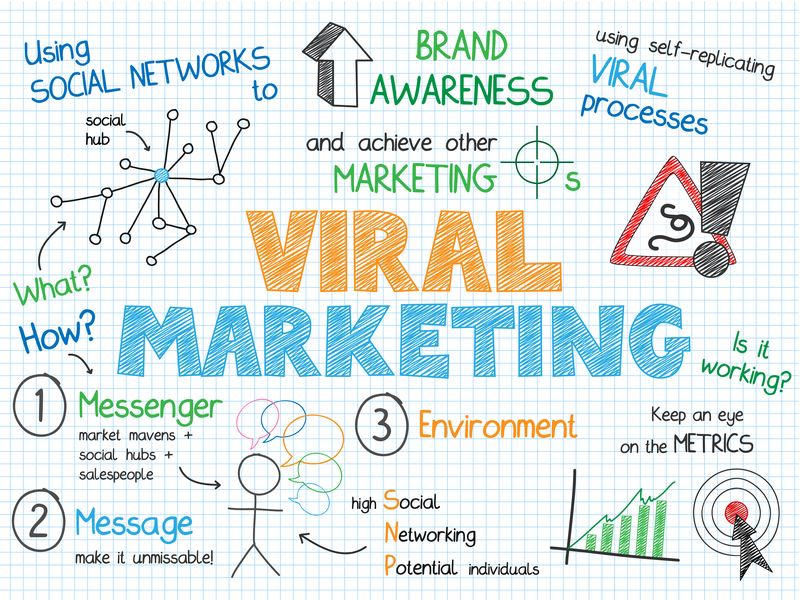 One of the biggest pros for using viral marketing within a business is the cost. Instead of paying thousands or even millions of dollars in advertising fees, the cost of this referral marketing is actually quite low. By offering an exceptional product or service, customers can’t wait to tell their friends. A viral promotion that is noticed and shared by thousands of paying customers is a huge return to the business. In fact, many businesses can become more well-known through this way of marketing…look at Dollar Shave Club or Dropbox for example. 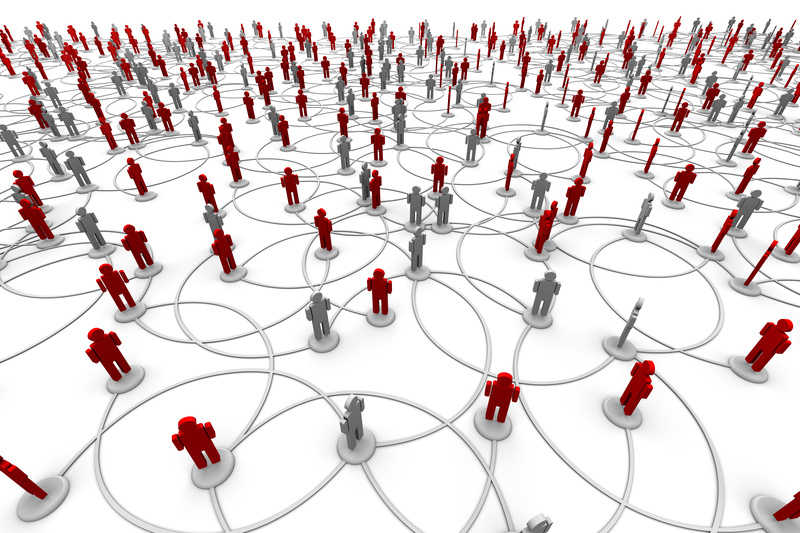 Viral campaigns that are successful turn this return ratio from 10:1 to 100:1 quickly. The key is the ability to create and distribute an effective marketing piece that will reach customers in a way that advertises the business to targeted customers and offers an incentive to share. Another great advantage to this way of marketing is the low barrier to entry in to the market. With all of the social media channels available today, any business can create an effective campaign no matter how large or small its customer base is. This is a great way for a small business to reach new customers. Businesses on the cutting edge of technology would be wise to take advantage of the various social networking sites that are available for the taking. With marketing, many times there is a ceiling on how many customers can see an ad through typical media channels. Depending on the medium selected, this may be thousands or millions of customers. An advertising company generally knows how many customers will see an ad during a specific time slot on the radio or television. They are then able to tell a business that they can expect a small percentage of these customers to actually pay for the product or service. A business can make a decision based off of this data and determine whether it is worth the initial cost of time and money. With viral marketing, there is no ceiling on the number of customers that can see an advertisement. One day a couple hundred customers may view an ad online, and then a prominent person on social media shares the ad and ten thousand people see it. For businesses in the early stages of development, this is the best way to quickly get word out about the business and the services it offers. For any business that wants to be able to use this medium of advertising to reach the vast majority of its new customers, it is vital that they design ads that entice customers to share with others within their network. There are many companies that have had huge success marketing by simply telling customers that they will receive a discount or free products for getting other people to sign up for the services. Learning how to entice customers to share information about the products and services that your business has to offer is perhaps the most cost effective way to organically grow a business. This is at the root of what making a viral ad is all about. For those of you that like things to be simple…with pictures…here is an info graphic that explains what makes referral marketing so awesome. Overall, internet marketing through viral referral promotions is one of the best ways for businesses big or small to get the word out about their products and services. 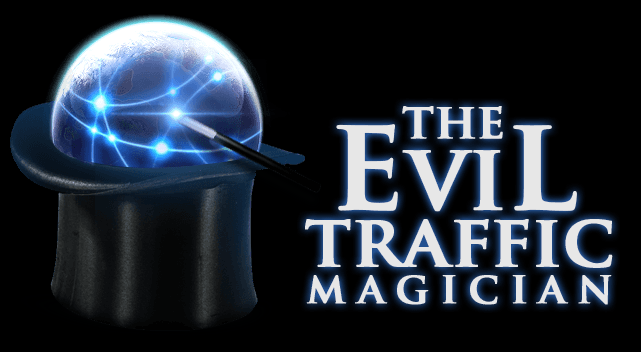 Instead of costing thousands or millions of dollars through traditional advertising mediums, this strategy can be accomplished for just a couple hundred dollars. Getting customers to share their love for the product through incentives is a great way to accomplish a successful marketing campaign. Thanks for reading this article. Leave your comments below. I’d love to hear your thoughts. P.S. If you’re looking for an affordable solution to help automate your referral marketing campaign, be sure to check out my UpViral Review and Bonus. UpViral can help manage your viral referral marketing campaign so you can focus on more important things like growing your business.